Our broadway students are at it again! 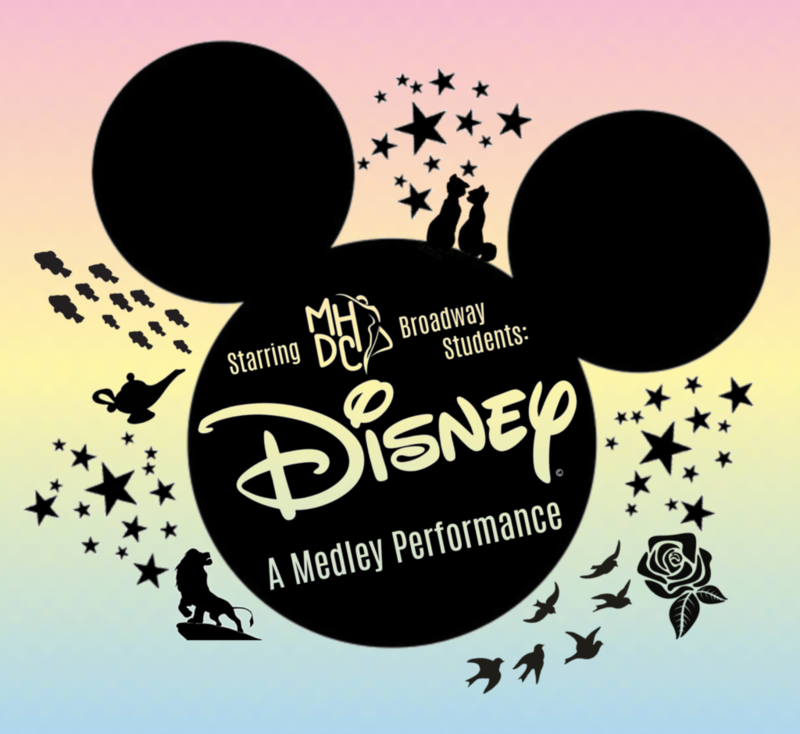 We hope you can join us for our spring medley performance: Disney! Tickets: $10 each. General Admission – purchased through the MHDC office or at the door. *Cash or check only. We anticipate a 25 minute show. Need more info? Feel free to ask the studio office!